1. How many homes do you see each week? This will give you an idea as to how dedicated he or she is. If he doesn’t preview homes, then he can’t be an added value to you. If he or she sees 40 homes and narrows down the 10 best and sends them to you, this will be a service. Especially if you’ve met and gone over what you like and what you don’t like in a home. 5. What type of Buyers do you work with? First time buyers, move up buyers, etc. 7. 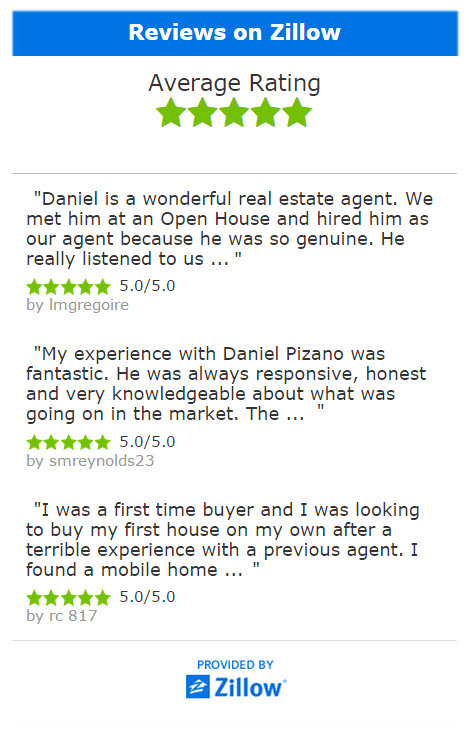 Do you have a real estate team or are you solo? Find out if you just meet with him/her and they are going to pass you off to their assistant. 8. How many offers have you written in the last month? If they have not written any, beware, they are out of touch with the market. 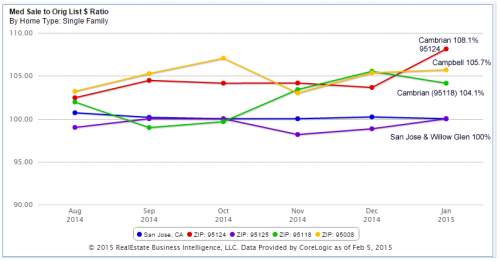 Is The Market Slowing Down in San Jose? The real estate market is slowing down due to the seasonal fall change. Less buyers buy during the fall months than during the summer months. If you are interested in buying a home, this is a great time. 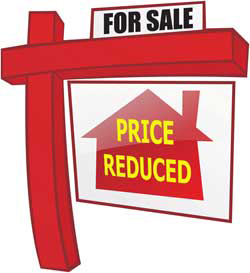 We are starting to see more price reductions and homes in general are priced more realistic. The fall and winter months are the best months to go shopping for a home. With companies like Facebook, Google, Apple, eBay, HP, Intel, and Twitter all located here in Silicon Valley we have a healthy employment economy. Silicon Valley is a unique and different place unlike anywhere else. It’s almost like an island, a technology island. The average high tech wage is $195,815 according to Jones Lang LaSalle report . 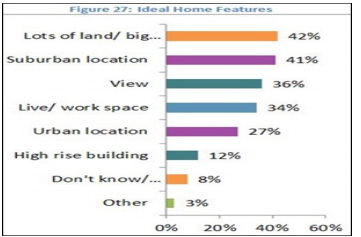 Many buyers today work in a high tech environment and have the large salaries to buy a home. The prices have gotten so out of hand that the average employee can’t afford to buy a home in Silicon Valley. You need to have a high tech household income in the six figures just to qualify for the median price home in San Jose. 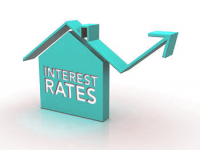 When Will Interest Rate Go Up? The interest rates have been artificially lowered with the Feds buying up billions of dollars in treasury bills. This has been easing up a bit with the new FED chair Janet Yellen. According to Yellen, “There’s no mechanical formula and no clear data.” In her July meeting with lawmakers she hinted that rate will stat to go up in the third quarter of 2015. If you are sitting on the fence whether to buy a home or keep renting, the interest rates going up should propel you take action now. Gen Y Millennials the Homebuyers of Tomorrow? Half of these Millennials are employed. Of those working approximately 33% have a full time job, 19% have a part time jobs, 24% are students, and 20% are unemployed. These Generation Y’s are known for delaying marriage and children. The majority of them are not married and nearly half do not have any children. One thing is certain, they are educated. Approximately 46% of 27 to 34 year olds have college degrees. Among the younger group, 42% of 18-26 year olds are currently enrolled in college. When asked what type of home they would like to buy, 2 out of 3 responded that they would like to purchase a single family home. They value space and would like a good size lot. Only 12 percent wanted to purchase a town home or condo. Millennials will be buying homes in the near future. These highly educated individuals grew up with the internet and information at their fingertips. They know what they want and go after it. 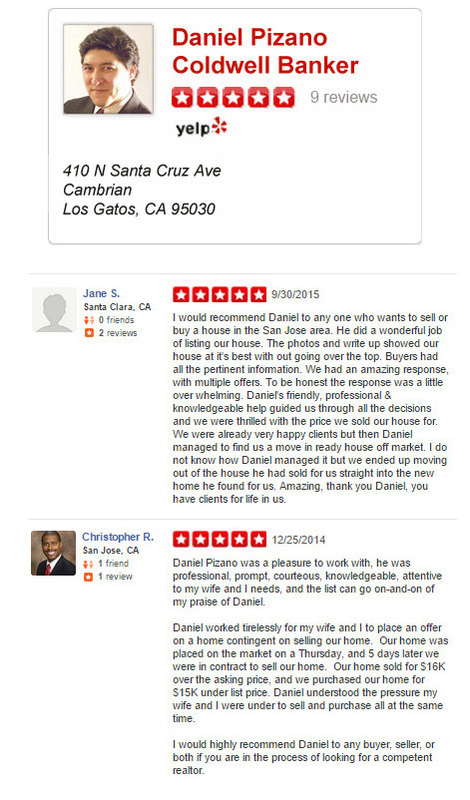 If you are a millennial and are thinking about buying a home, please give us a call today at (408) 460-8401.